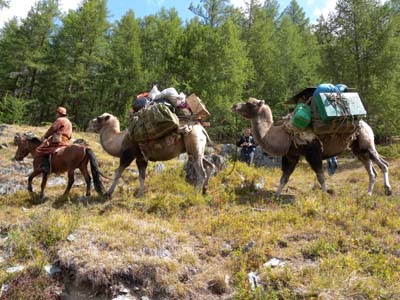 Altai Expeditions is a full service tour operator and ger camp serving Western Mongolia. Based out of Olgii, they offer tours throughout the western 4 Aimags (provinces). 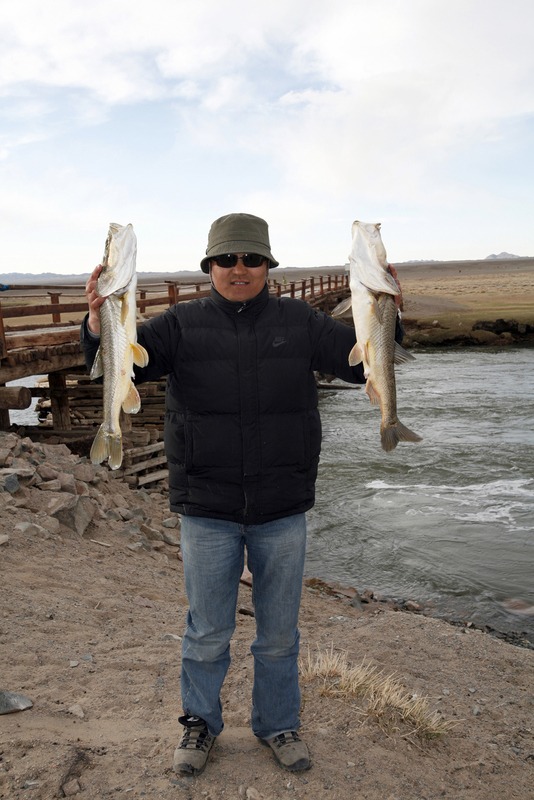 The owner, Bekbolat Bugibay, is committed to sustainable tourism and improving the livelihood of local Kazakh people. He has a deep respect for his ancestral home and is committed to the culture and ecology. Bekbolat is a former teacher and a guide for over 10 years. He is well trained at mountain-climbing, whitewater rafting, and eagle hunting. He employees an experienced team of guides, translators, cooks, drivers, and others that share his commitment to quality. Altai Expeditions works with Kazakh Family Development, a NGO that Bekbolat helped found, that helps provide primary education, business training, and handicraft production to Kazakh women. The Kazakh art and embroideries available at Altai Ger camp are made by women members of the organization. 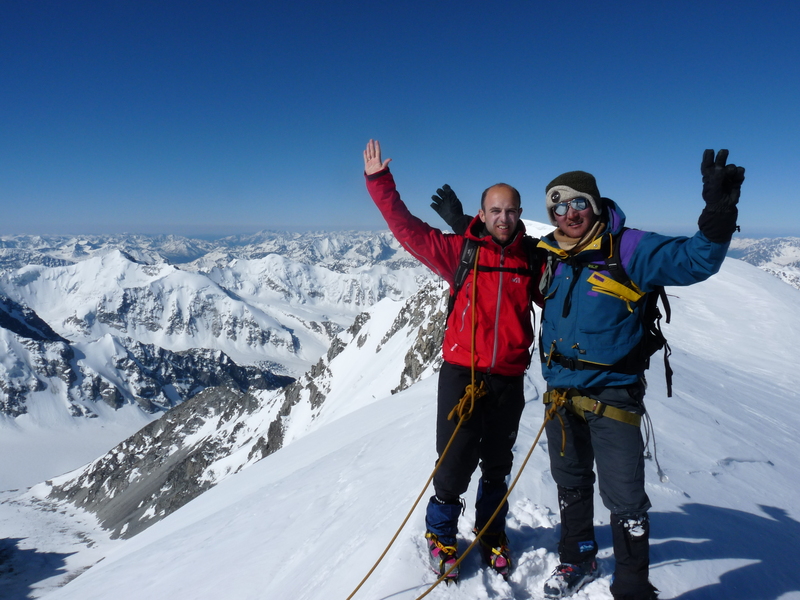 Altai expedition offers tour with eagle hunters, nomadic family stays, horseback riding, hiking, mountain climbing, whitewater rafting, fishing, and mountain biking among other activities. All tours are designed to make your experience unforgettable and safe. Tours are either customized, guided, or small group tours. Ger camp located 8 km outside of Olgii has 11 gers with internet in the restaurant, hot showers, indoor toilets, and laundry service. The restaurant serves Kazakh, Asian, and European meals for breakfast, lunch, and dinner. Inside the restaurant is regular entertainment and a souvenir shop.